We're lucky enough to see our town's July 4 fireworks from the comfort of our backyard, so every year we stay home and enjoy a cookout with family & friends. This year I thought we needed some special July 4 party decorations and I wanted something simple that my boys could help me make. 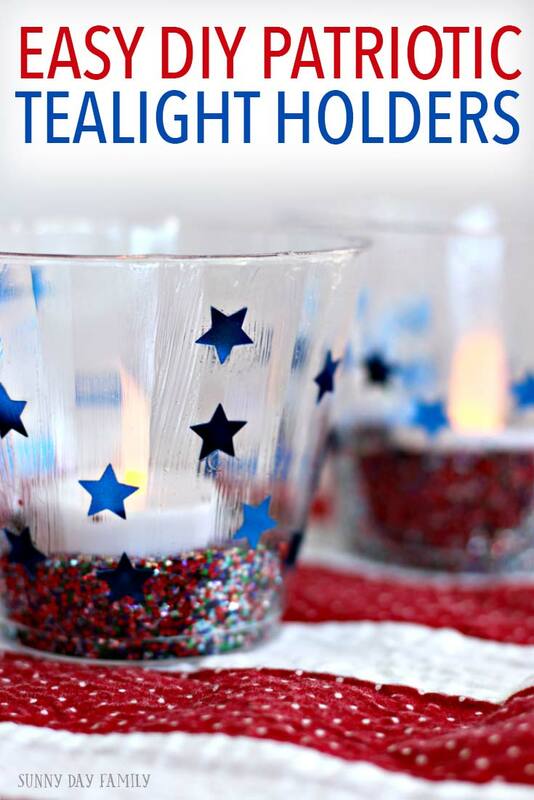 We came up with these adorable Patriotic Tealight Holders - they turned out great and they couldn't be easier to make! 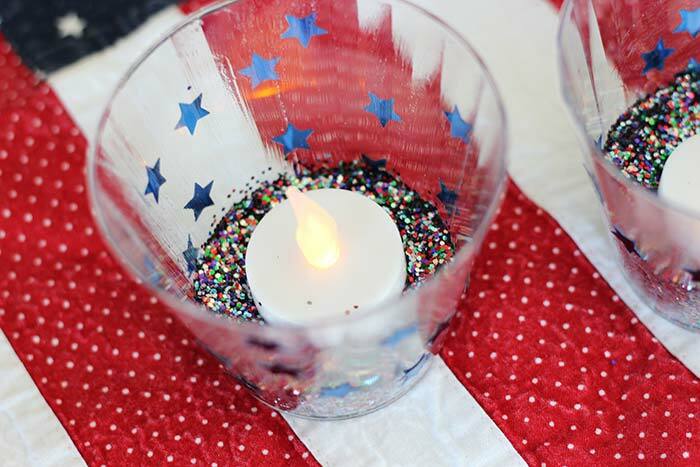 They're the perfect fun kids' craft for July 4 (or any patriotic party or holiday) and make a really inexpensive DIY table decoration too. 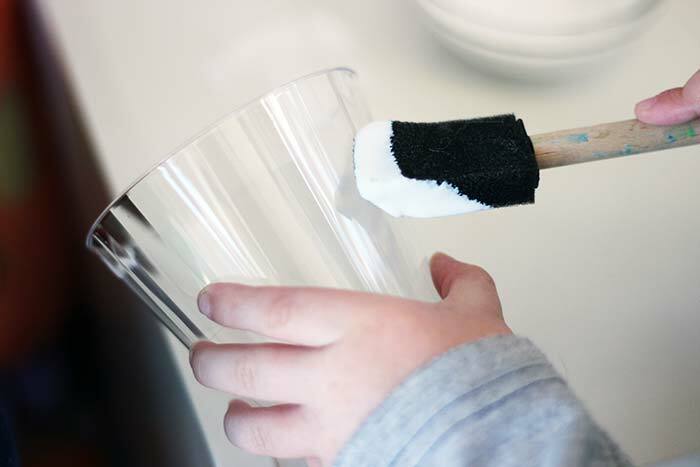 Start by painting the outside of your cup with Mod Podge. A thin, even coat is best, but when you have kids helping it may get a little heavy handed. Try to even it out as best you can but don't worry, it dries clear. 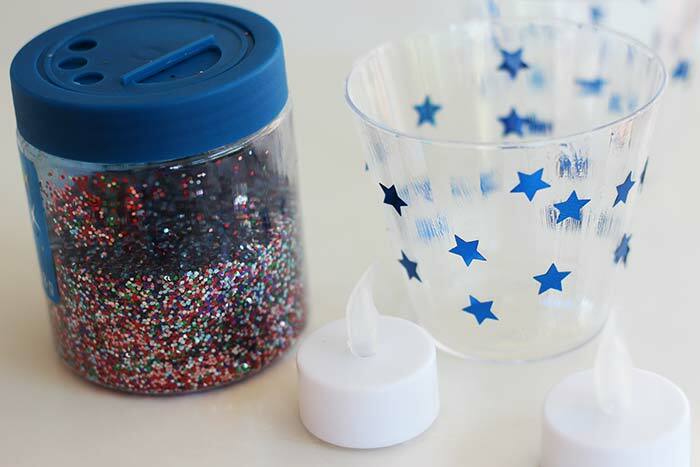 Once the outside of the cup is coated, you can stick on the stars! 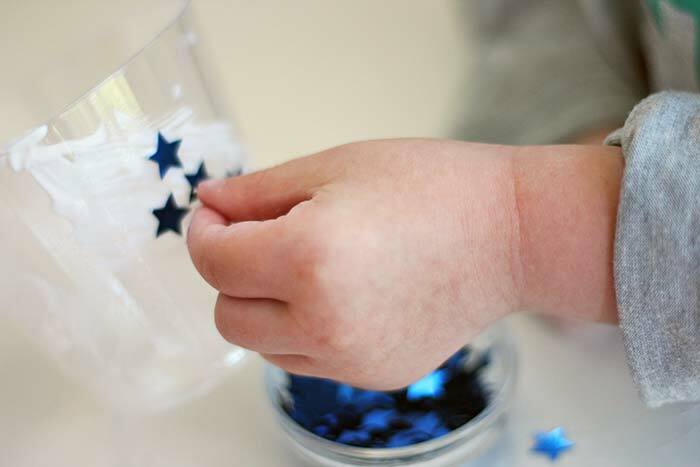 This part is really fun for kids and great for fine motor practice. Be creative - make a pattern, or make them look any way you'd like! Once you're happy with your stars, allow the Mod Podge to dry completely (it won't take long). 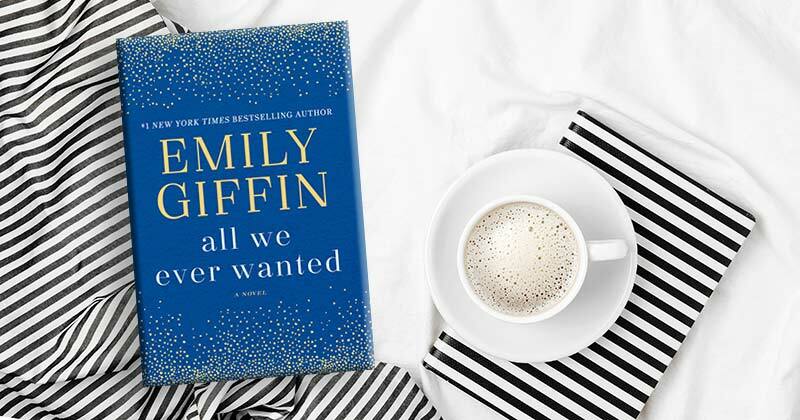 Grab your glitter and tealights. 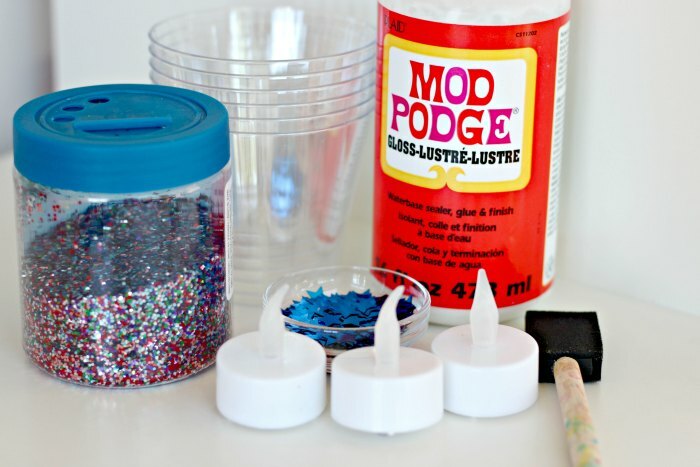 Depending on your kids' ages and your tolerance for glitter spills, you may want to do this part yourself. Pour approximately 1 inch of glitter into the bottom of each cup. Turn on your tealight and place it inside. That's it! 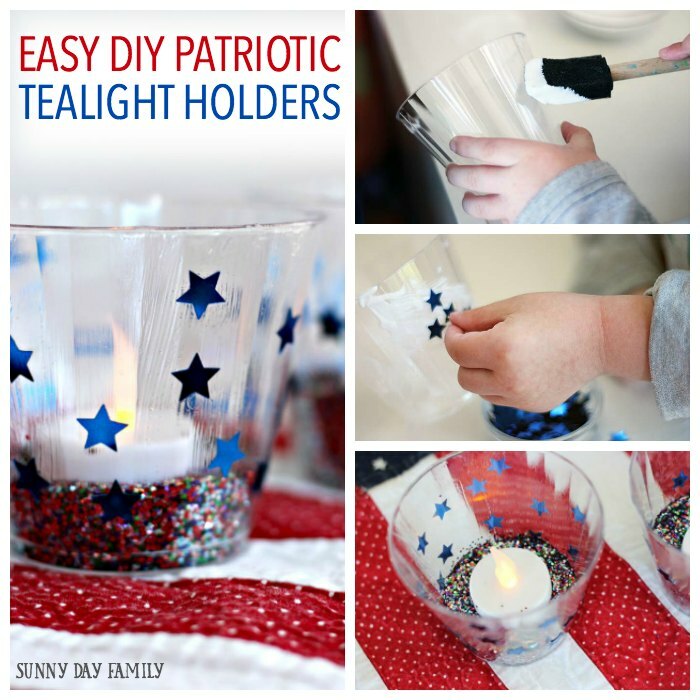 You have a super easy patriotic decoration ready to go! We had so much fun making these - they are perfect for an outdoor potluck. If you're heading to a July 4 cookout and bringing a dish, be sure to check out my 20 favorite potluck recipes here. These would also be a really fun decoration for a stars & stripes birthday party! Check out my free printable party planner here and more free birthday party printables here.